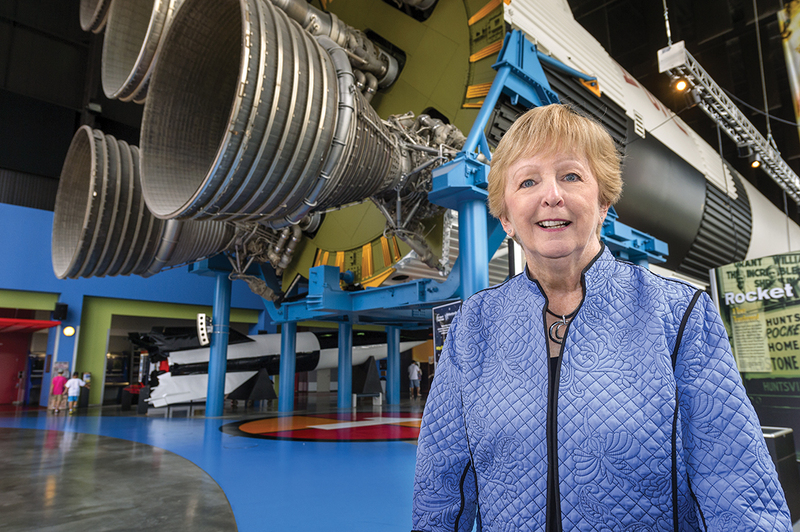 The ABCs of MTSU’s Quest for S..
Gayle Duke (’65), helped Neil Armstrong reach the moon. Now her love for MTSU will help generations of students who will study in MTSU’s new $147-million Science Building reach for the stars. Duke and her husband, Dwayne, are including the University in their estate. It will endow scholarships for science students who, like Gayle, will be the first in their families to go to college. Duke understands the value of a degree in the sciences. 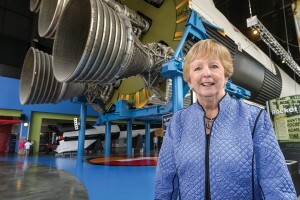 After graduating with a degree in mathematics and the experience of taking the first computer science class ever offered by the University, Gayle joined IBM in Huntsville, Ala., where NASA was taking the first steps toward the moon. “President Kennedy had decided we were going to the moon. It was exciting—such a special time,” Gayle says. Gayle worked on Skylab (the first U.S. space station), Spacelab, and the space shuttles. At MTSU, Gayle had the support of mentors whose encouragement helped her graduate in just three years. 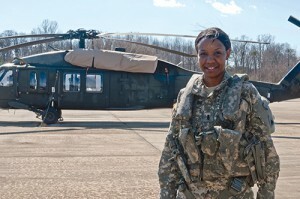 Her work-study scholarship helped make college possible. She was barely aware she was one of just a handful of women studying mathematics, much less pioneering the then-exotic field of computer science. “I always had professors I could go talk to. You felt cared for,” she says. She developed confidence and rose through the ranks at IBM, eventually managing a department of male engineers. 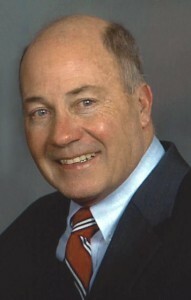 Thomas “T” McFerrin (’64), a Murfreesboro native and graduate of Murfreesboro Central (’60) was inducted into the Georgia Athletic Coaches Association Hall of Fame in 2014. During his 38 years as a head football coach, McFerrin built winning programs at nine high schools. His 340 career wins is fourth all-time among Georgia football coaches. 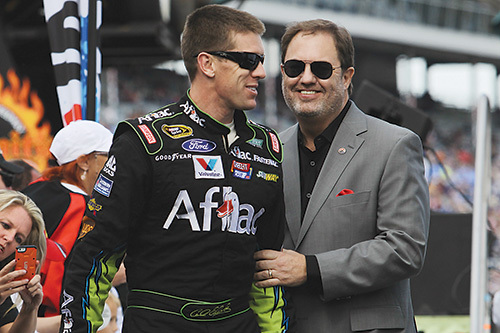 He won two state football championships—at Elbert County in 1995 and at Jefferson in 2012. Neither program had ever won a state title before McFerrin. The Atlanta Journal-Constitution named him high school football coach of the year in 1982, 1995, and 2012. The NFL’s Atlanta Falcons awarded him a Lifetime Achievement Award in 2013. The Federal Aviation Administration (FAA) presented Larry Williams (’71, ’76, ’95) of Murfreesboro with its Master Pilot Award in 2014. 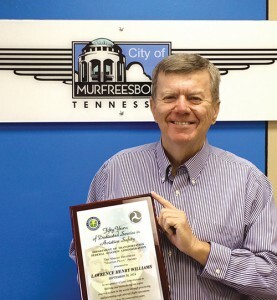 Williams learned to fly in 1964 at the Murfreesboro airport and has had a long and distinguished aviation career as a flight instructor, charter pilot, airline pilot, corporate aviation department manager, university faculty member (Auburn and MTSU), aviation author, and FAA aviation safety inspector (for more than three decades). Williams retired in 2010 but has since worked internationally as a safety consultant for foreign civil aviation authorities, airlines, corporate aviation departments, and others. 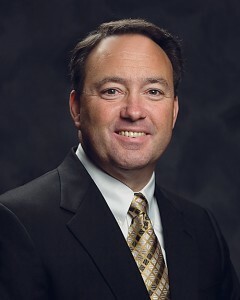 Randy Knight (’83), who grew up in Rutherford County and was hired by Nissan at age 22, was named vice president of Nissan Manufacturing USA’s plant in Smyrna in 2013. The plant is the largest producer of vehicles in the nation. At the time of his appointment, Automotive News described Knight as “the hometown kid who made good.” Formerly director of material handling and production control, Knight joined Nissan in 1983 as a production technician. The plant he now runs employs more than 7,000 people and has an annual payroll of more than $275 million. It produces Altima, Maxima, Pathfinder, and Infiniti vehicles plus the all-electric, zero-emission Leaf. It houses the country’s largest lithium-ion automotive battery plant to support production of the Leaf. Randy King (’73, ’84), Murfreesboro, was inducted into the TSSAA Hall of Fame in April 2014. The 23-year head boys’ basketball coach for Oakland High School is now athletic director for Providence Christian Academy in Murfreesboro. J. Steven Fults (’77), Wilson, North Carolina, was given the Lincoln Financial Faculty Member of the Year award at the 112th commencement exercises of Barton College. The award recognizes teaching excellence and commitment to student success. 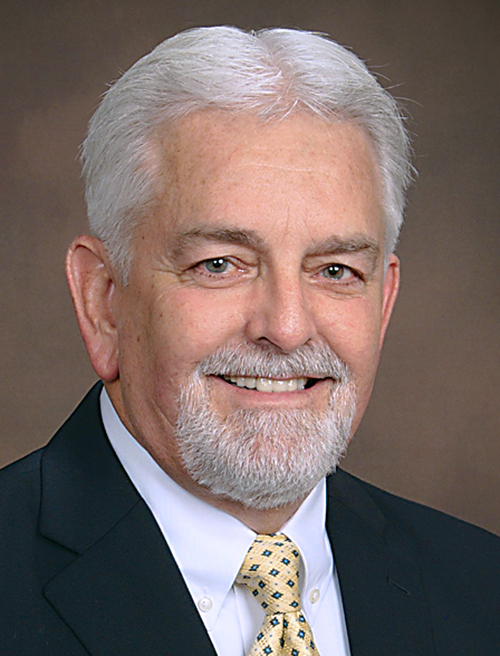 Fults is director of the gerontology program at Barton and has a combined 25 years of teaching experience at Utah State University, the University of Tennessee–Knoxville, Bowling Green State University, and Barton. Gregory L. Wade (’77), Franklin, has a new book, Broken Valley: A Wartime Story of the Hopes and Fears of Those Left Behind in a Remote East Tennessee Valley. He works to preserve Civil War battlegrounds and is founder of the Franklin, Tennessee, Civil War Round Table. Robert Campbell (’79), Columbia, is working with the Martha O’Brien Center in East Nashville as a mentor and teacher. Kathryn Williams Jones (’83), Murfreesboro, accepted the position of sales manager/broker for Bob Parks Realty Murfreesboro’s Northfield Office. Tammy Lamberth (’86), Cottontown, was named Teacher of the Year for North Sumner Elementary School, where she teaches special education. Kathryn Arce (’90), Kissimmee, Florida, and Rebecca Grinnals run an international wedding consulting firm called Engaging Concepts. They were among the top innovative people with one of the best events strategy brands of 2014, according to BizBash, a trade journal website. Craig Boswell (’93), Smyrna, is a correspondent for CBS Newspath, the network’s 24-hour news service for CBS stations and broadcasters around the world. Boswell began his broadcast journalism career as a producer at WKRN-TV in Nashville and later was an anchor and reporter for the station. 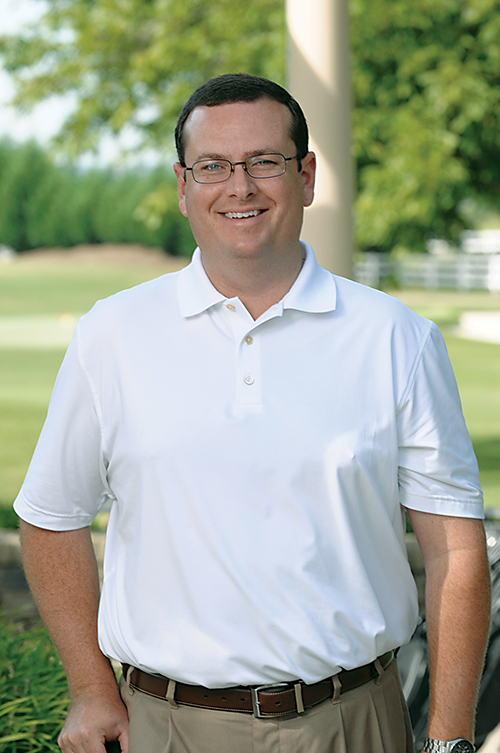 Lewis Harkness (’93), Fort Mill, South Carolina, a television sports journalist who recently joined ESPN, began work on the production team for the new Southeastern Conference television network, SEC, in August 2014 at ESPN headquarters in Charlotte, North Carolina. 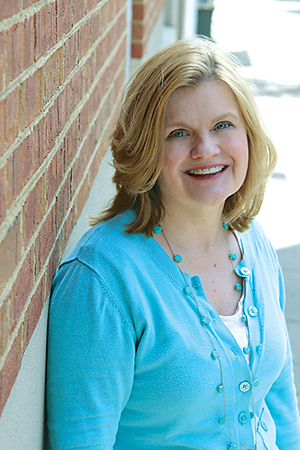 Lori Sain Smith (’94), launched her own interior design firm, Daffodilly Design, primarily serving middle Tennessee for residential and commercial applications, garden design, and holiday and event styling. Smith grew up working in her mother’s antique business, The Daffodilly, in Bell Buckle. She began her professional career in retail operations and healthcare marketing and PR with the Reeves-Sain Family of Medical Services in 1997. Philip Crabtree (’97), El Paso, Texas, transferred to Fort Bliss, Texas, to serve as deputy public affairs officer of the 1st Armored Division. Maj. Crabtree’s duties include planning all public affairs communication for the division and Fort Bliss, including digital and social media. 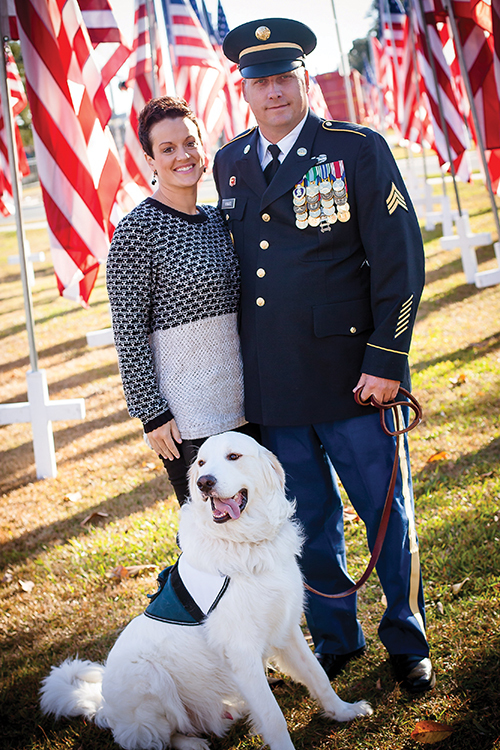 He is also principal speechwriter for Maj. Gen. Sean MacFarland, commanding general of the division. Brian Gray (’97), Soddy Daisy, has been promoted from sales manager to Comcast Business Services regional sales coach. André (A. J.) Bahou (’99), Brentwood, was elected president of the Tennessee Intellectual Property Law Association (TIPLA). Bahou has been a leader in the organization for several years, most recently as vice president on its board of directors. He’s a registered patent attorney who practices intellectual property law. 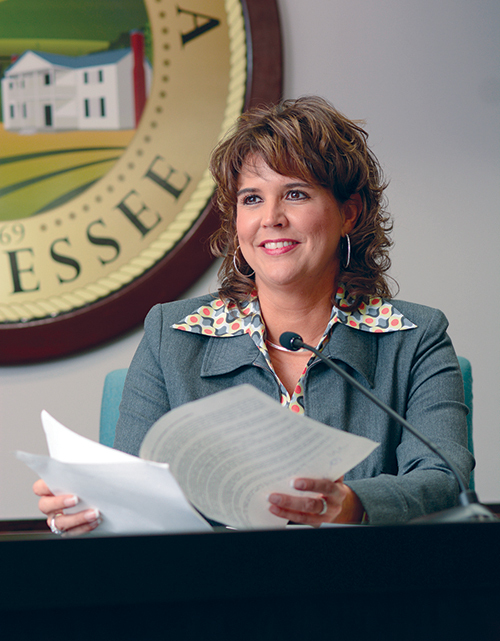 Heather Jensen (’99), Hermitage, has been appointed community relations officer for the Tennessee Department of Transportation’s Region Three, based in Nashville. She has more than 10 years of experience in television news reporting, anchoring, editing, and producing in major markets, most recently as a reporter/anchor for WKRN News 2. Clarence Parks (’99), Nashville, has been appointed president of First Columbia Gold Corp.
Henry Bedford IV (’01), Brooklyn, New York, was an associate producer on the film Foxcatcher, a psychological thriller released in November 2014. Sonya L. Sanderson (’02), Lake Park, Georgia, of Valdosta State University’s Department of Kinesiology and Physical Education, was awarded the 2014 VSU Faculty Excellence in Advising Award. Carla Hayes (’03), St. Louis, was named diversity leadership fellowship director for FOCUS St. Louis. Hayes was previously named one of 30 Leaders in Their Thirties by North County Inc., a regional development group. 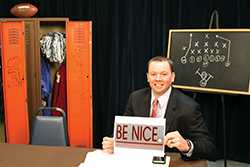 Benjamin Henson (’03), Atlanta, recently became manager of communications for the Georgia Association of Broadcasters. Ryan Blazer (’04), Long Beach, California, is working with Signature Entertainment (in conjunction with Nederlander Concerts) to develop a casino division. 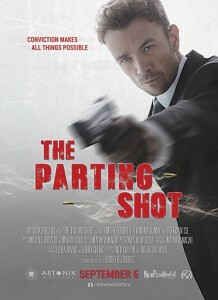 He is also opening an artist management division for Signature Entertainment. Michael Knight (’04), Lafayette, Louisiana, is in-school suspension coordinator at Ossun Elementary School. Jason Cox (’05), Keizer, Oregon, is a communications specialist for the Oregon School Employees Association. Audrey Starr (’05), Dayton, Ohio, associate director of communications at the University of Dayton, was recently appointed communications vice president of the Junior League of Dayton, an organization of women committed to promoting volunteerism, developing the potential of women, and improving communities. (special education) at the Nashville Academy of Computer Science, a charter school that opened in 2014. Katelynn Baker (’06, ’11), Nashville, is events sales and services manager for the Tennessee Performing Arts Center. Ynetia Avant (’07, ’11), Murfreesboro, is the new principal of Kittrell Elementary School. 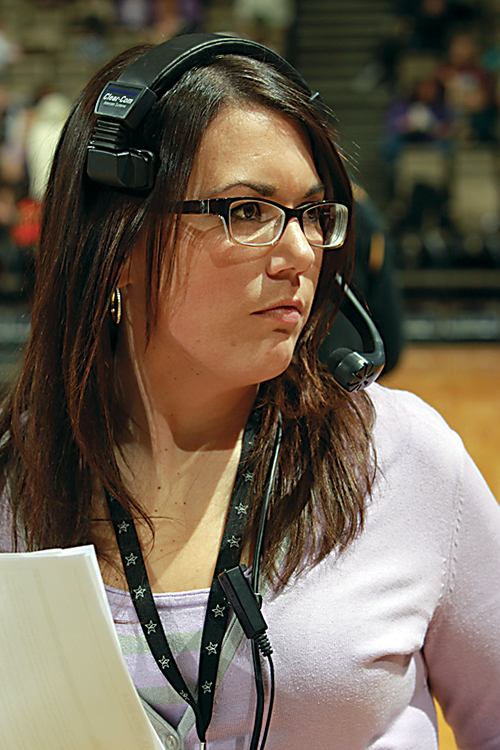 Jenna Kelley (’07), Cleveland, joined the sales team of the Chattanooga office of Full Media. Andy Lowe (’07), Knoxville, now heads the valuation, litigation and business transition services group for Lattimore Black Morgan & Cain in Knoxville as an accredited senior appraiser. Jordan R. Haskins (’08), Lafayette, received his Doctorate of Osteopathic Medicine from Kansas City University of Medicine and Biosciences and has started a three-year residency in family medicine at Oklahoma State University Medical Center in Tulsa. 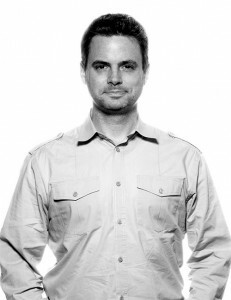 Brian Solomon (’08), Nashville, is marketing and communications manager for Franklin Theatre. Ashley DeSabetino Stearns (’08), Murfreesboro, received a J.D. from the Nashville School of Law. She is an associate with the Law Office of W. Kent Coleman. Nikki Etemadi Watson (’09, ’11), Brentwood, has joined Lattimore Black Morgan & Cain as a senior staff accountant in the shared services internal accounting department. She was previously staff auditor with Byrd, Proctor & Mills CPAs. 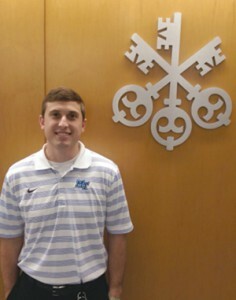 Matthew E. Wallace (’10), Nashville, is a managing partner at Wallace/Hinote. He is a member of the American Institute of Certified Public Accountants, the Nashville Entrepreneur Center, and the Tennessee Society of Certified Public Accountants. Matthew Wozniak (’11), Chattanooga, is president and cofounder of Angels of Care, based in Annapolis, Maryland. The in-home senior care business offers personal companionship and medication management to senior citizens and people with disabilities. Richel Albright (’12), Franklin, has joined McNeely Pigott & Fox Public Relations. Charity Blair (’12), Austin, Texas, recently graduated from the pastry and baking program at Austin’s Escoffier School of Culinary Arts. She works for La Condesa restaurant in Austin as a pastry cook. Lauren Eddings (’12, ’14), Murfreesboro, has joined the assurance and audit services team at Lattimore Black Morgan & Cain as a staff accountant working with healthcare, not-for-profit, and real estate companies. Elliott Elsey (’12), Charleston, North Carolina, is manager and engineer of Truphonic Recordings Studio, where he records local and major label artists as well as ADR (looping) for film and television. Trisha Thompson Murphy (’12, ’13), Rockvale, has been named assistant director of annual giving at MTSU. as a reporter and producer. Alaya Howard (’14), Nashville, is communications assistant for Titan Web Marketing Solutions, a Murfreesboro-based digital agency. Howard assists the agency and clients with social media and email marketing. Katie Tierney (’14), Gatlinburg, has joined Lattimore Black Morgan & Cain as a staff auditor. She will be working in industries including real estate, restaurants, professional service organizations, and manufacturing. 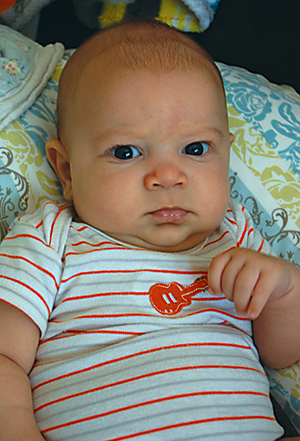 Evan Grant Anderson, born August 8, 2014, to Patrick (’11) and Cammie Hickerson Anderson (’02) of Smyrna. Marin Kennedy Basinger, born November 6, 2013, to Jason and Jennifer (Kennedy) Basinger (’00) of Murfreesboro. Kinleigh Capri Bills, born August 28, 2014, to Jeremy (’08) and Heather Bills of Murfreesboro. Lydia Elizabeth Bishop, born July 7, 2014, to David Bishop (’13) and Lihong Wang of Spring Hill. 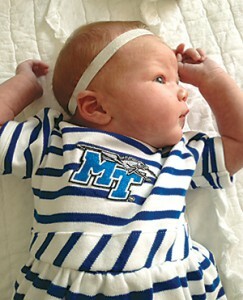 Fiona Everly Black, born May 29, 2014, to Sam and Alison Black (’02) of Nashville. Jamison Kohlton Bradford, born May 21, 2014, to Joseph (’98) and Emily Bradford of Lewisburg. Harper Paige and Fletcher Drew Gallian, born July 21, 2014, to Keith Gallian (’97) and Elizabeth Bronson of Mokena, Illinois. 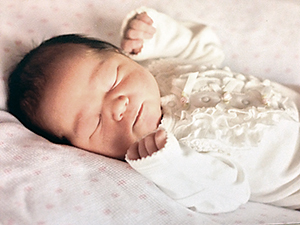 Ava Jayne Goedecke, born September 17, 2013, to David (’11) and Jayna Whittaker Goedecke (’11) of Mountain Brook, Alabama. Identical twins Vera Elizabeth and Violet Helen Graham, born May 17, 2014, to Matt (’00) and Ashley Swafford Graham (’01) of Chattanooga. Davy Lee Hicks, born April 4, 2014, to Lee and Kelly Dewey Hicks (‘07) of Bradyville. 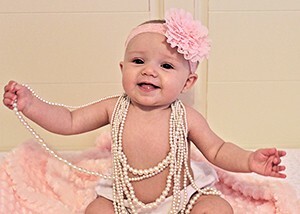 Gianna Bella Mason, born April 1, 2014, to Marc Mason and Asia Vanatta (’01) of Alexandria, Virginia. Bristol Marie Reed, born January 2, 2014, to Josh (’04) and Toni Little Reed (’06) of Lexington. 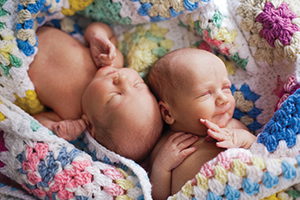 Ethan Frederick and Asher Christian Steurer, born September 9, 2012, and Beckett Richard Steurer, born May 14, 2014, to Ron (‘99) and Lisa Steurer of Nashville. Ava and Gavin Travis, born December 22, 2013, to David Travis Jr. (’05) and Crystal Baker-Travis (’05) of Murfreesboro. 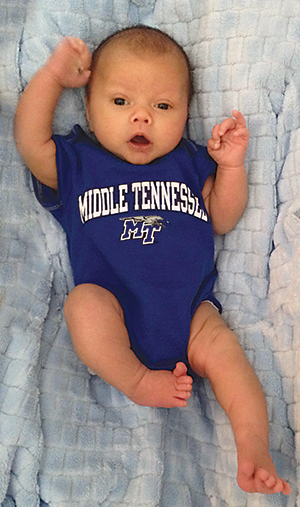 Addison Hope Wright, born September 24, 2014, to Richard (’07) and Debbi Hope Wright (’02) of Murfreesboro.